Home » Food and Nutrition » Alternative Remedies » Can These Chinese Herbs Prevent Diabetes? Can These Chinese Herbs Prevent Diabetes? There are many types of remedies other than conventional drug therapies available for diabetes that have been used for many years. Some of these have received some research interest and most have not. Recently, some research conducted in China has indicated that the use of 10 Chinese herbs used in one capsule can prevent patients who have metabolic syndrome from progressing to full-blown type 2 diabetes. 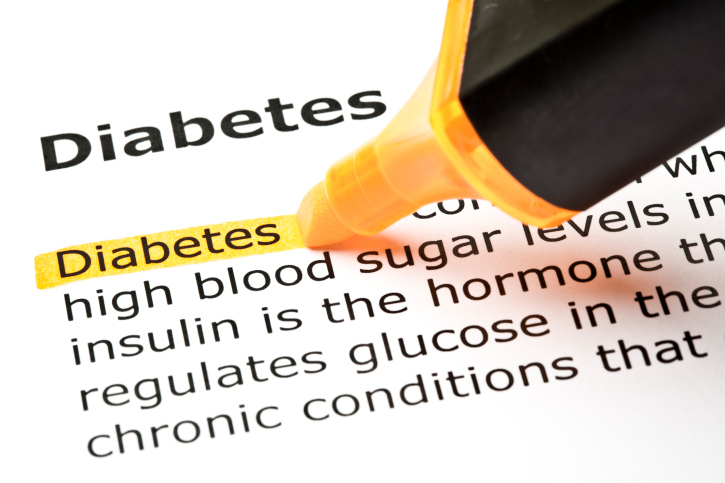 Metabolic syndrome is a pre-diabetic state associated with impaired glucose tolerance. Impaired glucose tolerance means that people cannot process glucose properly from their food due to insulin resistance. The researchers found that providing a product called Tianqi to subjects with metabolic syndrome reduced the risk of type 2 diabetes by 30%! Currently, this herbal product is used in China to treat patients with type 2 diabetes. The trial consisted of 420 participants who were randomly selected to receive either of two treatments. The first group received the Tianqi herbal supplement and the other group were offered a placebo capsule. This was a double blind experiment meaning that neither the participants nor the researchers knew who was receiving the active treatment. The subjects underwent glucose tolerance monitoring every three months and they were given the same lifestyle advice. Their body weights and BMI were also tracked. The subjects were followed for 12 months. The results of this study indicated that the participants who were taking the Tianqi herbal remedy were 32.1% less likely to develop type 2 diabetes as their degree of glucose intolerance had substantially improved.This result remained even after the participants stopped taking the herbal supplement. There were also no differences in the BMI or body weights between each group of participants. This indicates that the results of this trial were not due to any changes in participant body weight or mass. In the treatment group, there were no side effects reported after 12 months of use. Although Metformin is a popular drug used to treat diabetes and has been used for some time, it is not without its own side effect profile. Metabolic syndrome is a huge problem in the U.S., with over 79 million residents over the age of 20 being affected. Although some people who have this syndrome do not go on to develop type 2 diabetes, their risk of heart disease and stroke is substantially elevated. Metabolic syndrome is typically treated by the use of lifestyle interventions. However, the additional use of this type of herbal medicine could increase the effectiveness of the treatment and result in a greater decreased risk of diabetes in this vulnerable patient population. Although more research needs to be completed in this area, it is of the utmost importance that a safe and reliable method to manage these patients is found very soon. This is an epidemic that needs our immediate attention! McCall, B., “Chinese Herbs Reduce Progression to Diabetes by a Third,” Medscape web site; http://www.medscape.com/viewarticle/819366, last accessed Jan. 28, 2014.